Featured on the NATIONAL ASSOCIATION OF REALTORS®' site, House Logic! A great house just in need of a freshening up! This home received a full kitchen renovation with new shaker cabinets, granite counters, mosaic tile backsplash, stainless appliances and new hardware. 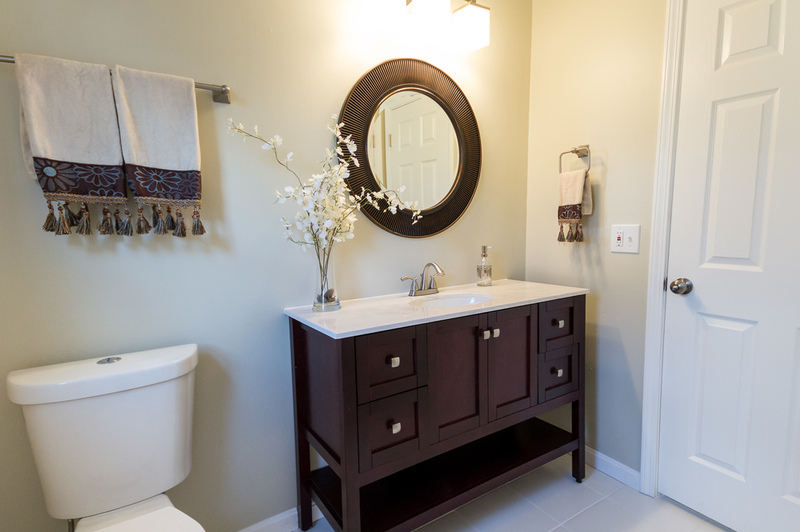 The master bathroom was enlarged and rearranged allowing for a new double sink vanity and larger shower. 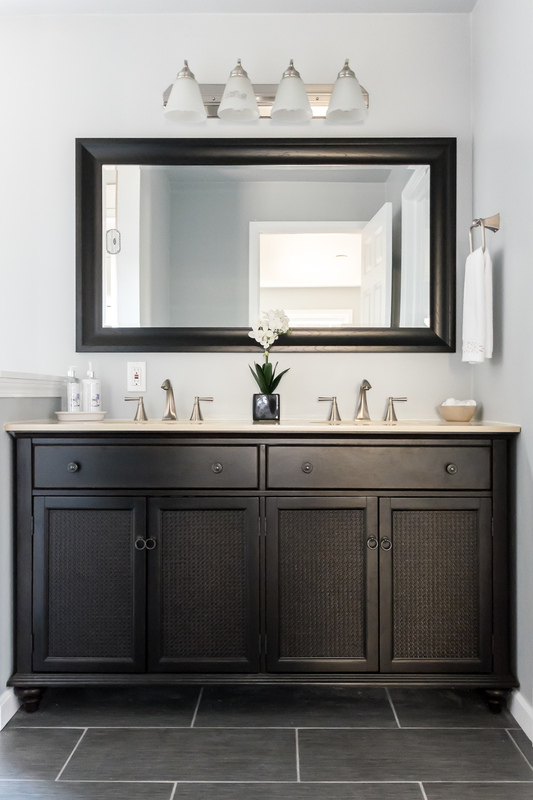 The second bath and half bath also received complete renovations. The original hardwood floors were finished, as well as a fresh coat of paint on all of the walls and new lighting throughout. 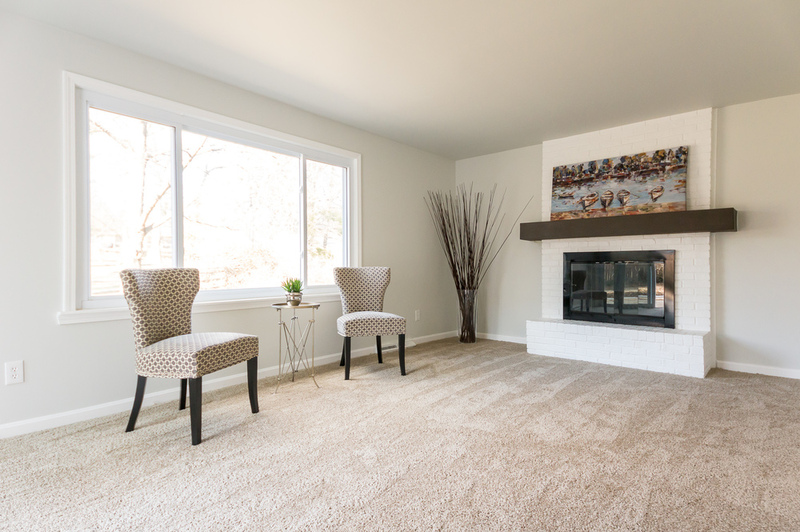 The family room fireplace received a much needed update and new carpeting. The light, cool color palette makes the traditional layout of this home feel more open and flow easily from one room to the next.